Instagram launched in 2010, offering people a way to stay connected using images and videos. Since then it has grown immensely, and people from all over the world are using the site to show what they have been up to. But it’s also a way for people to show off their creativity. In addition to family and friends, and even celebrities who are active on the site, such as Beyonce, and well-known Instagram accounts, like Humans of New York, there are a ton of other people who are using Instagram to flex some creative muscle, whether it’s climbing the highest heights, or simply giving their feeds a dose of cuteness. 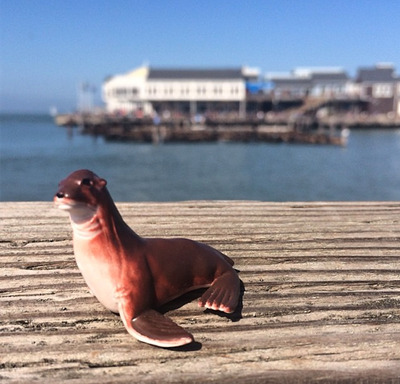 C+C Mini Factory places mini figurines of various animals, people, and objects into real-life situations. And the results are adorable. 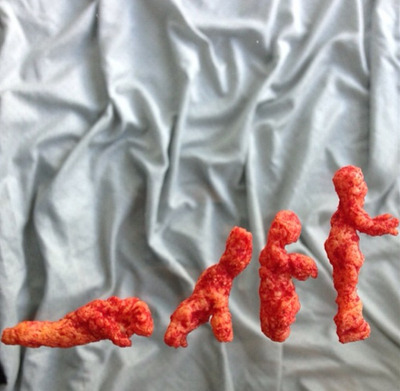 Some people look at a Cheeto and see food. 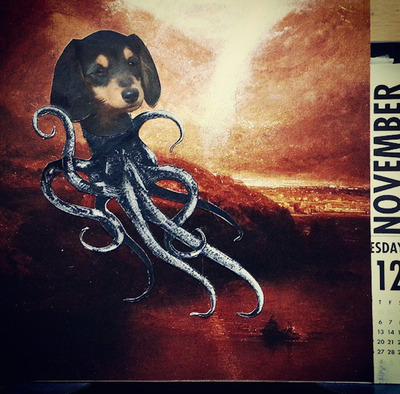 But cheesecurlsofinstagram sees art. 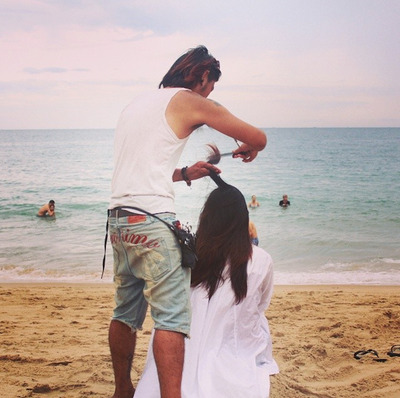 Japanese hairdresser Jun Kuwabara says he wants to cut '1,000 people's hair while travelling around the world.' He doesn't just give haircuts in salons, either. 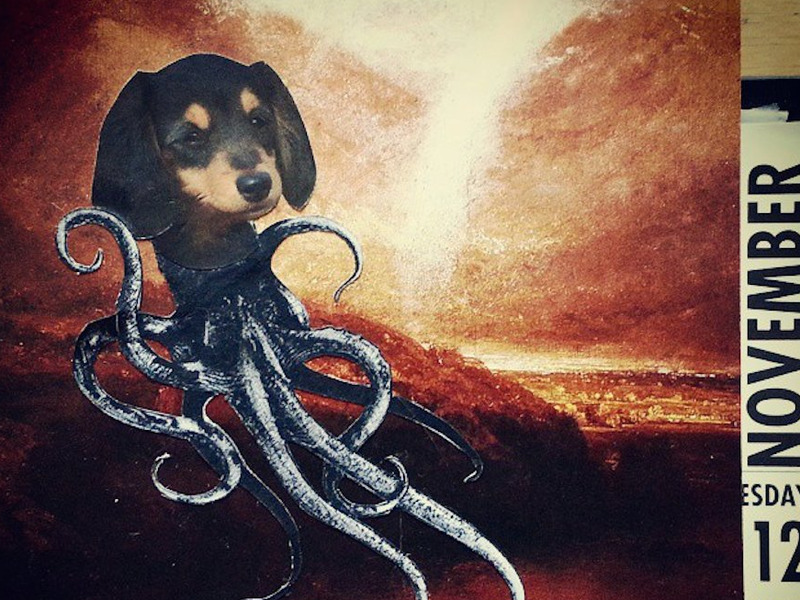 Dave Carnie's acidinvader Instagram account offers what everyone's been craving: collages that feature dachshunds. 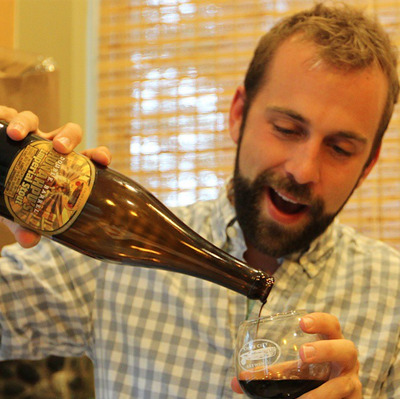 Darrin Wingard is drinking a new beer every day and has been for the last 858 days. He chronicles his adventure on Instagram, offering a description of the beer and his thoughts on how it tastes. The Beijing Silvermine is a project by Beijing-based collector Thomas Sauvin, which he's been working on since 2009. 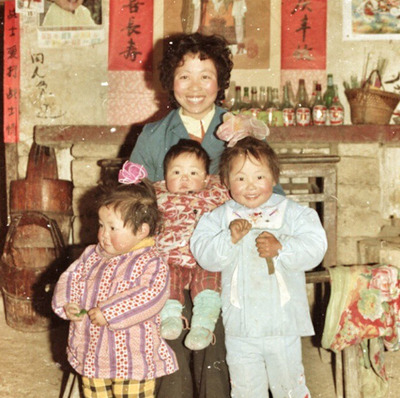 The account shows pictures from half a million negatives, covering a period of around 20 years, which were salvaged from a recycling plant in Beijing. 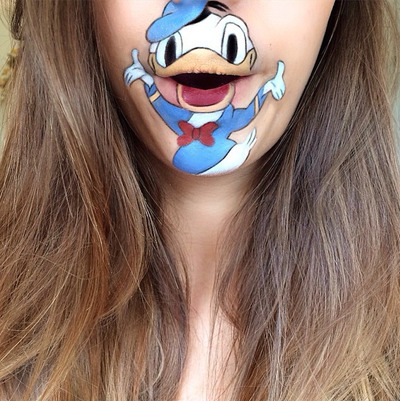 Makeup artist Laura Jenkinson's account is full of creative makeup applications, including cartoon characters and even some gory makeup that looks super real. Junanto Herdiawan loves to fly. Literally. And he doesn't use any apps or special editing tricks on his photos, either. Italian photographer Simone Bramante is creative director of an ad agency in Italy. 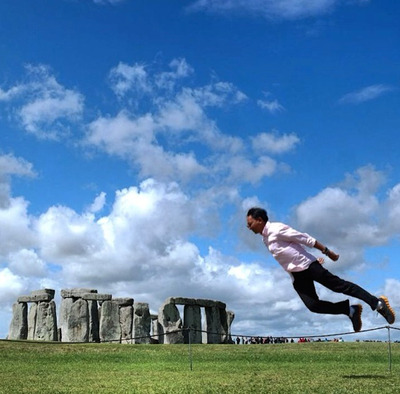 His work also plays around with the idea of levitation. 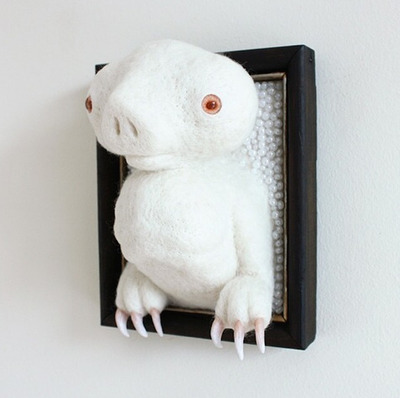 x03 shows off Zoë Williams's amazing artwork and sculpture, which she makes out of felt. It's beautiful and just a little bit strange. 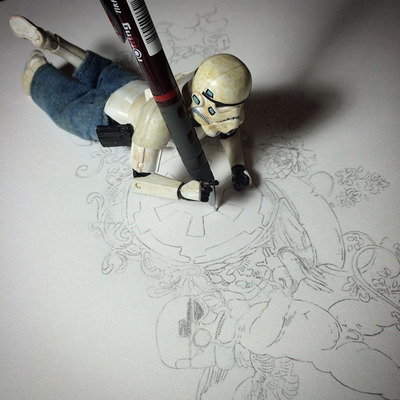 Speaking of strange but awesome, Darryll Jones' account follows the adventures of Eric, a tiny Star Wars figurine. 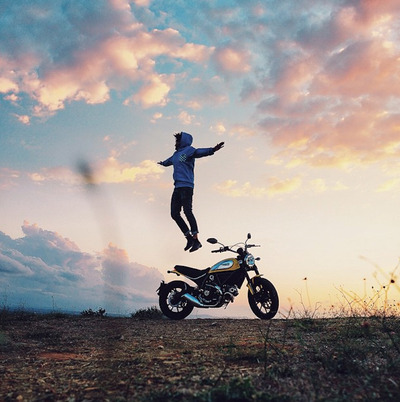 Seventeen-year-old Humza Deas is part of the 'outlaw Instagrammer' community in New York. 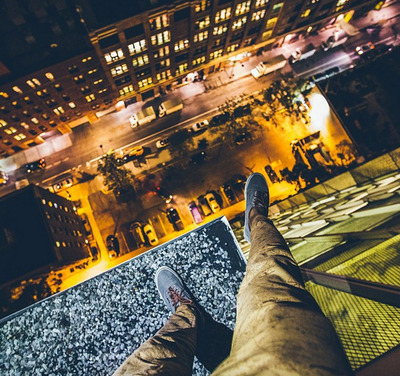 He's a certified daredevil, and climbs amazing heights to snap some of his crazy shots. 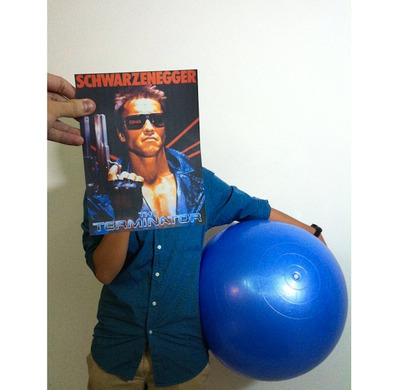 Jaemy Choong takes pictures of his friends and family posing with movie post cards. The results are often hilarious. 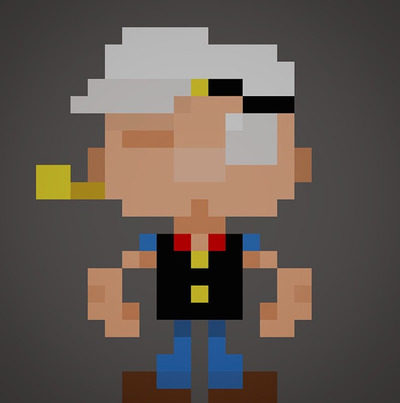 Pixel art of your favourite video game and cartoon characters? Italian art director Manolo Saviantoni has you covered. 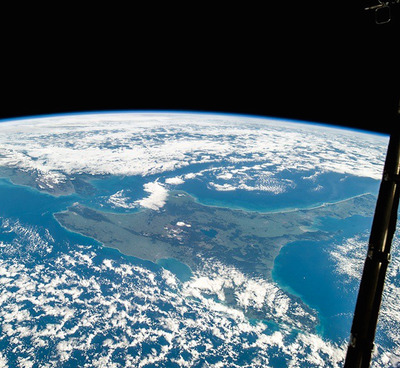 Oleg Artemyev is a Russian astronaut who takes pictures from far above the earth, as well as of his training here on the ground. 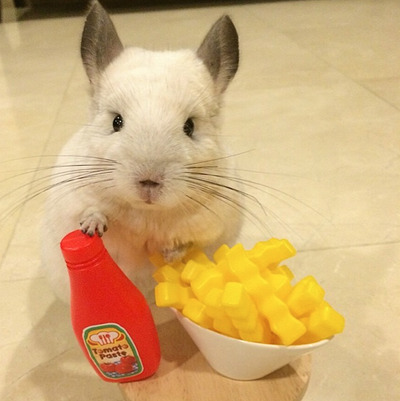 Bubu the chinchilla is no ordinary chinchilla. She goes on various adventures around her house in Singapore, and has almost 150,000 followers. If you've been listening to 'Serial,' the new podcast from NPR's 'This American Life,' this fan page offers helpful visuals, like photos and maps, to help you keep all the names straight. And there are no spoilers. 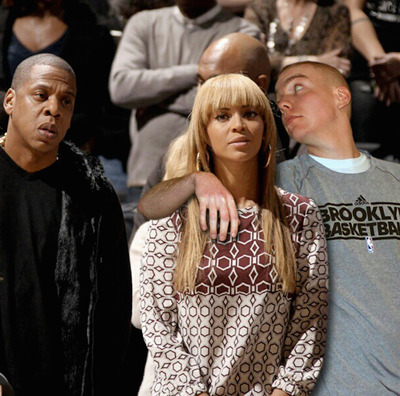 Imagine hanging out with Beyonce and Jay-Z at a basketball game. Well, Instagram user peejet made that dream come true with a little help from Photoshop. 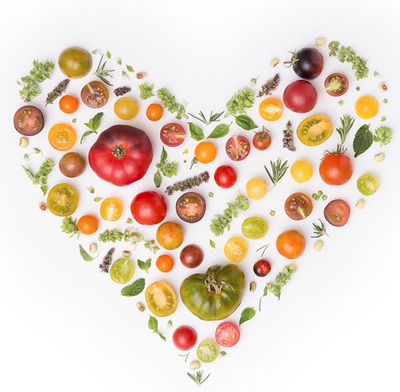 Julie Lee takes food photography to the next level, often by arranging the food she's craving in beautiful collages. 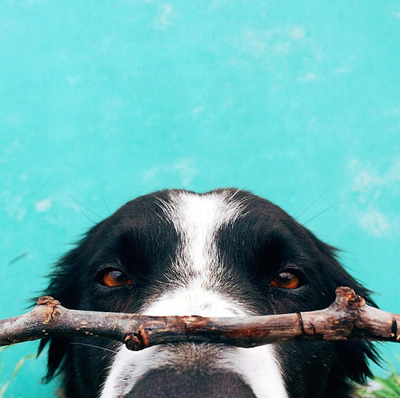 Photographer Andrew Knapp has the best job in the world: taking pics of his cute pup, Momo. 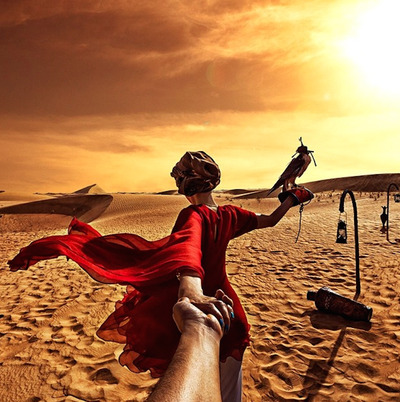 Speaking of amazing jobs, photographer Murad Osmann lets his girlfriend lead him around the world, as he snaps pictures while holding her hand. 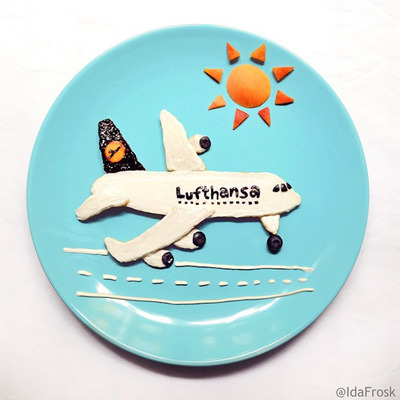 Berlin-based Ida Skivenes makes adorable collages out of food. 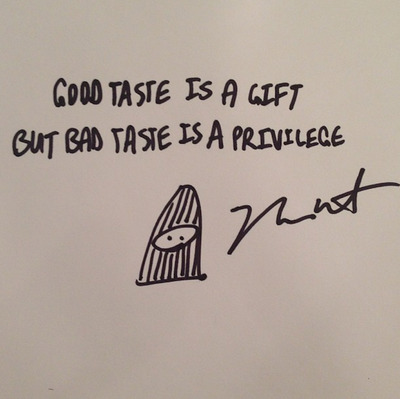 'All the food art is made and eaten by me,' she writes in her profile. 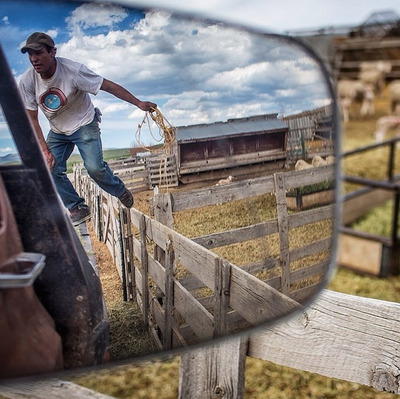 National Geographic photographer Cory Richards shows off his gorgeous photography from around the world on his Instagram. 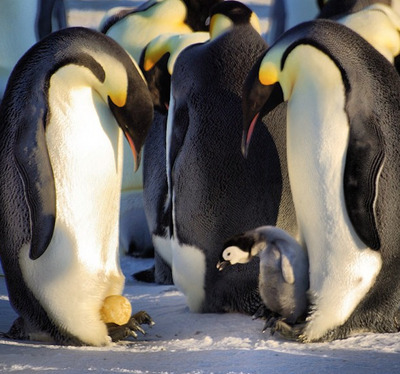 Bipolaire61's Instagram lets you feel like you're in the Antarctic, without actually having to be in the Antarctic.